When your computer runs slowly, glitches up or even crashes, contact PC Fixer to speed up a slow computer with our in-home computer tuning service. We will come to you to check out your machine, and determine what might be hogging all the "brain power" of your computer. We will scan, sweep, and clean up the operations on your system. We can solve any problem that disrupts or slows down your personal computing experience. And nobody in Los Angeles is better at speeding up slow computers. Our repair technicians are available five days a week and can be to your door within four hours if you contact us before 10 a.m. Our repair experts will arrive on time and quickly iron out the issues that are slowing or crashing your machine, and get you back up and running in short order. Our staff of repair experts is trained to troubleshoot anything that hampers your computer. We come to you quickly and provide you with the home IT services you need when computer problems interfere with your work or leisure. 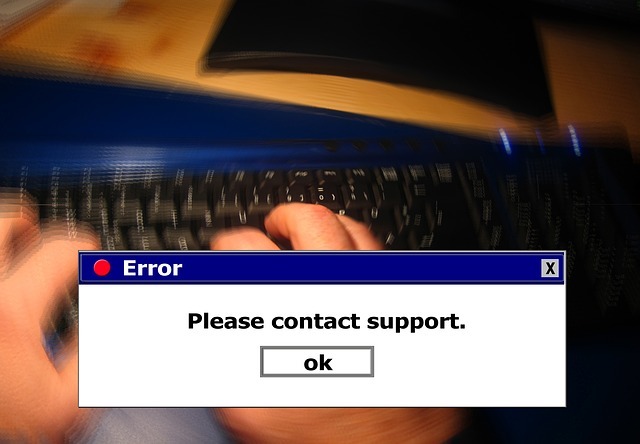 We can resolve your computer difficulties quickly and expertly. Wherever you are in the Los Angeles area, we can come to your home or office and provide the solutions you need, fast. And any other software or hardware problems! If your machine has been slowly slowing down handling programs and processes, it may need a tune up. The problem might be as simple as an accumulation of dust around cooling fans inside the system, or it could be a clutter of background programs you do not need. Whatever the cause of the slowdown, we have the expertise to resolve the issue right there in your home. You can rely on us to deliver the best home computer tuning in Los Angeles County. Contact PC Fixer at 310.948.0588 before 10 am, and we will often be at your door within four hours, five days a week, and weekends by special request. We are ready to provide you with the computer tuning services your machine needs. You can always email us at info@pcsfixer.com and we will answer your inquiry promptly.